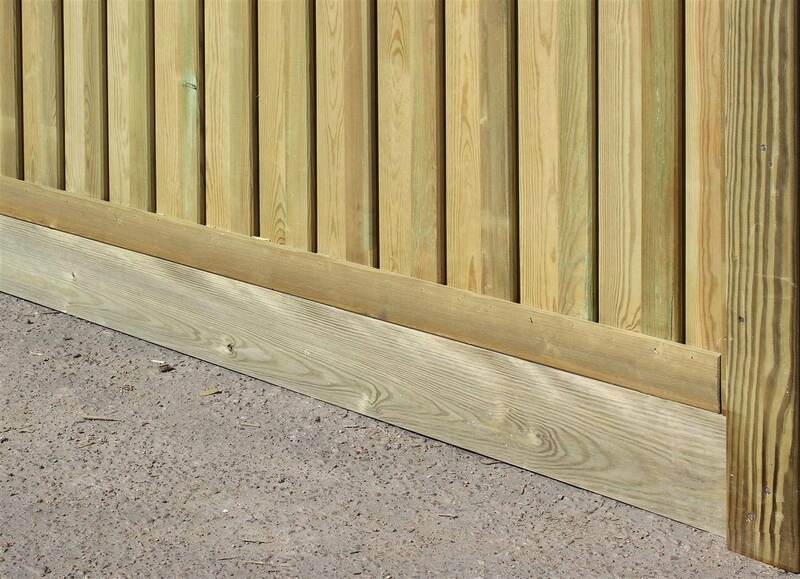 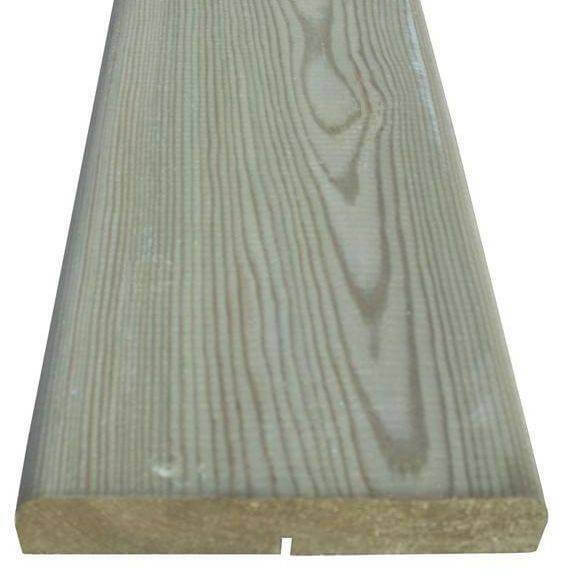 This panel cut down kit is exclusive to our Hit and Miss panels and is used when the width of the fencing needs to be cut down to the appropriate size. 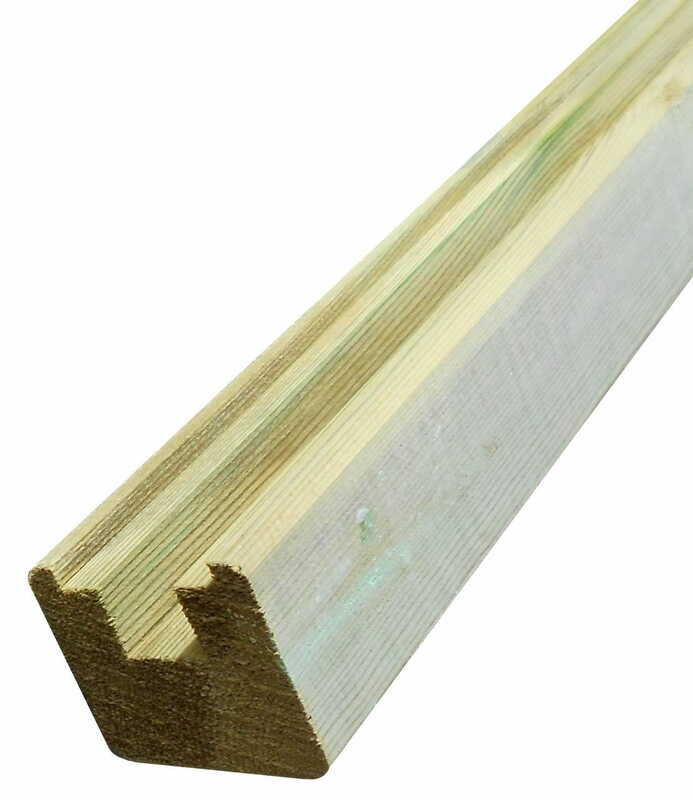 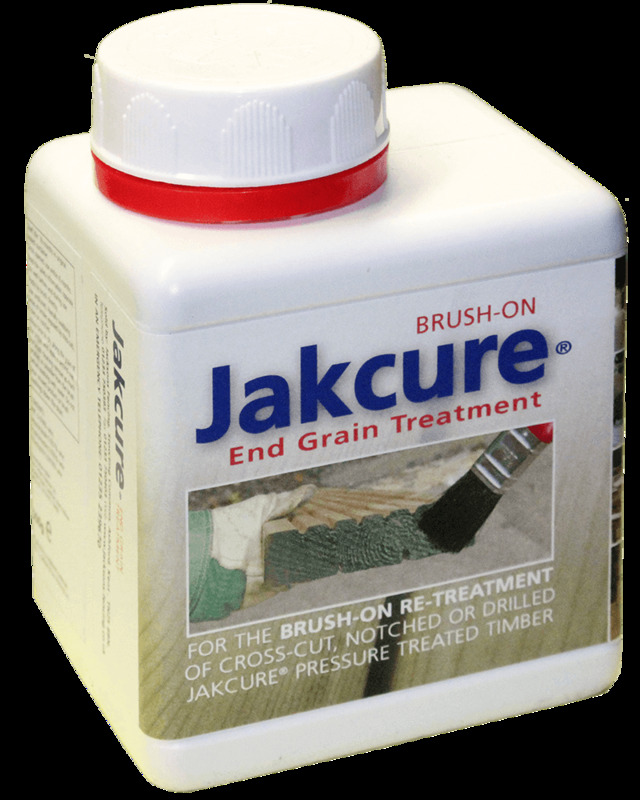 The cut down cosists of an end frame which is then reapplied to the freshly cut panel and finished the job to a high standard. 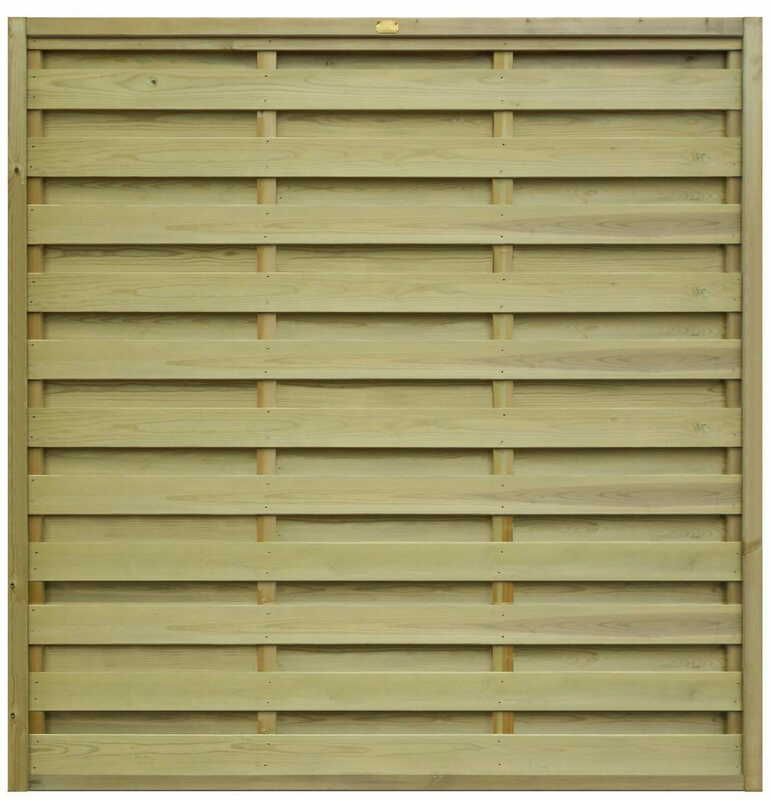 The cut down kit suits any height horizontal Hit and Miss panel.